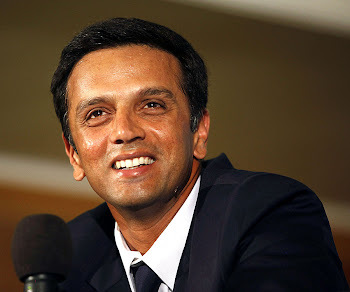 Rahul Dravid: One of the finest speeches : Just another reason to respect Rahul Dravid! One of the finest speeches : Just another reason to respect Rahul Dravid! Let me tell you - It's worth watching! It will tell you what Rahul Dravid is as an Indian, as a person and as a cricketer.